Two routes this year, with the event organised by Santiago del Teide on Saturday, 30th January and a second one, arranged by the Tenerife Cabildo, on Sunday, 31st. 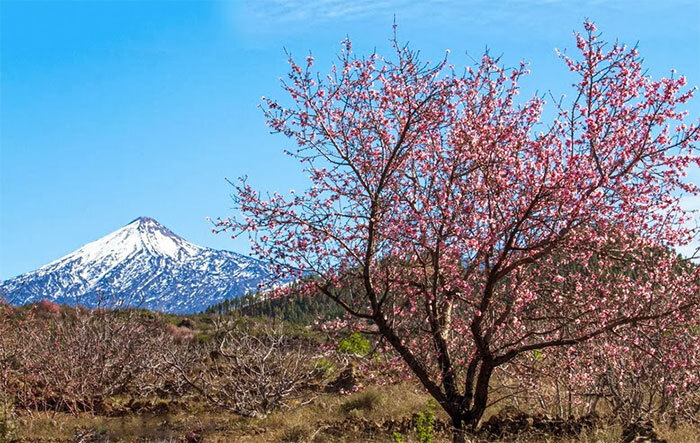 On Saturday, 30th January, the XIX Ruta del Almendro en Flor (19th Almond Flower Route) consists a 4.5 hour high difficulty "long route" or a 3 hour medium to low difficulty "short route", both of which leave the plaza in Santiago del Teide at 08:30 hrs. Previous inscription (and payment) is required to go on these walks (which have limited places), which can be done via the Santiago del Teide Town Hall website. 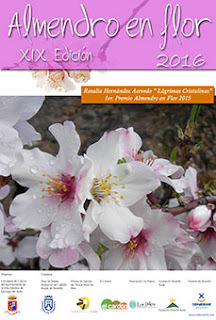 Alongside the walks, Santiago del Teide is also holding their XIX Concurso de Fotografía “Almendro en Flor” (Almond Flower Photographic Contest), which they say is open to anyone over 18 of any nationality and country of residence. There are prizes too. There is also the Muestra gastronómica de la Ruta del Almendro en Flor - linked gastronomic event - in which 13 bars and restaurants in the municipality are offering special breakfasts (from €2.00 to €2.50) and menus (from €12.00 to €18.00) between January 23rd and February 20th, where the principal ingredient is the almond. 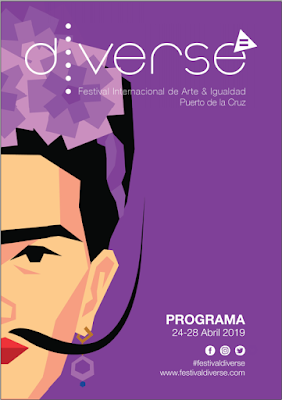 Meanwhile, on Sunday, 31st January, the Tenerife Cabildo and the Tenerife Rural Fundación have organised a 9km average-difficulty walk with a specialist guide, details at Tenerife Cabildo’s Almond Blossom Route in Santiago del Teide. Inscription for this walk needs to be made by Thursday, 28th January. And even if you don't wish to join one of these organised walks, this signals that now is probably the right time to take a trip up to Santiago del Teide and particularly the Arguayo valley to see this spectacular natural landscape while the almonds are in blossom.